Mad Hatters Swim-SUP-Run event May 2018. So SUPGlobal is back, but what has happened in the last 11 years? 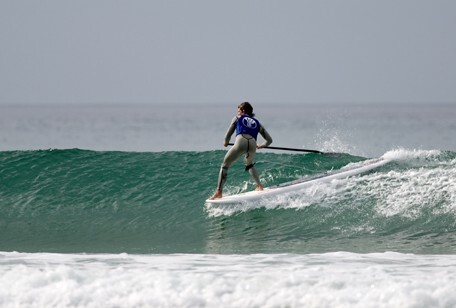 Is SUP growing from strength to strength and where will the future take us? 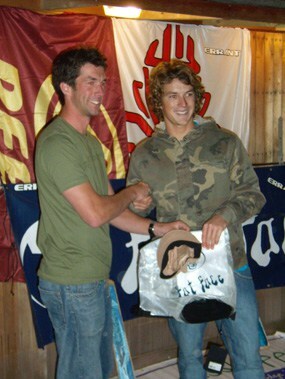 In late 2006 I started SUP as a means to keep fit during the summer flat spells that the South Coast of the UK offer. Quickly SUP replaced surfing as I realised that it was much better suited to the South Coast waves (which often lack power and speed). I started a UK SUP website for a bit of fun. Then BSUPA came along, contests were organised, races all over the country things were on the up, the sport was expanding. In 2009 there were many events (Paddle Round the Pier, BSUPA race/surf weekends, the BaySUP guys were expanding their club, ISA had started to take an interest). 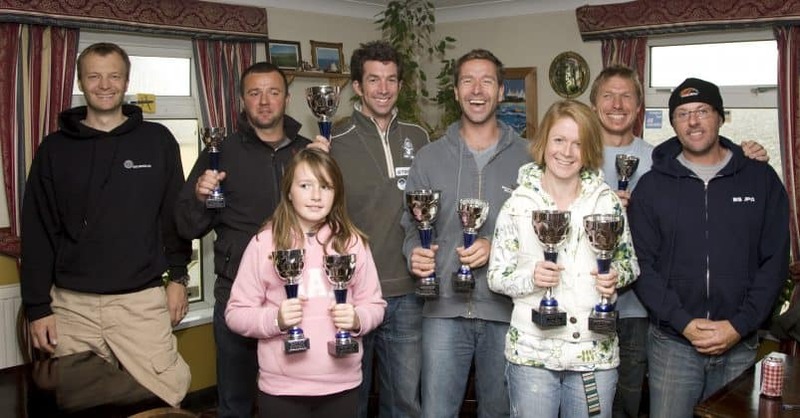 Many of the original UK SUPers are still around involved with the sport today Jay “JSUP” Manning, John Hibbard, Simon Bassett, Holly Bassett, Neal Gent, Mark Slater, Marie Buchanan, Matt Barker-Smith, just to name a few. 2008 BSUPA SUP Champions, Left to right, Matt Argyle, Scott Gardiner, a young Holly Bassett, John Hibbard, Neal Gent, Claire Blacklock, Mark Slater and Simon Bassett. SUP surfing boards were starting to get shorter, the longboard style becoming a novelty rather than the norm (it was like watching 40 years of surfing development from 1950s to the 1980s being compressed into two years), the style changed, in contests you got more points for radical in the pocket manoeuvres rather than nose rides. Every summer magazines, retailers and distributors predicted the summer of SUP, however what really kick started the sport has been the Lidl factor. iSUPs had always been around with firms such as ULI and Red Paddle specialising in high end innovative designs. Then hard board manufacturers started to produce them (RRD, Starboard, Naish, Fanatic etc). Soon distributors were struggling to keep up with demand as iSUP sales out stripped hard boards. iSUPs were perfect for the beginner, they can be easily stored, transported and are forgiving when learning. Soon you could buy one from supermarkets, opening up the sport to many more people. As can be seen from social media, there are a lot of people asking questions about buying their first iSUP board. 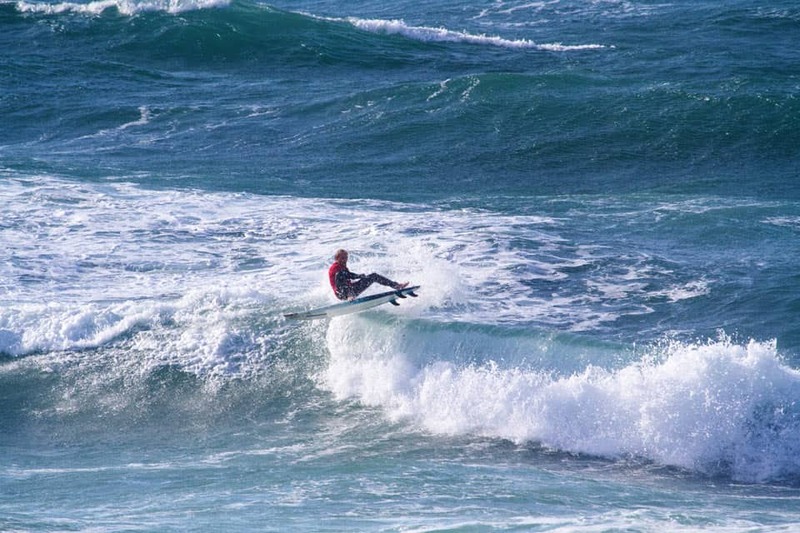 Some of these folks do transition to hard boards as they demand better racing, surfing or generally an upgrade. Many paddlers are perfectly content with an iSUP as it fulfils all their needs. My guess would be that iSUPs now out sell hardboards, based on antidotal evidence (what I see on the water!). 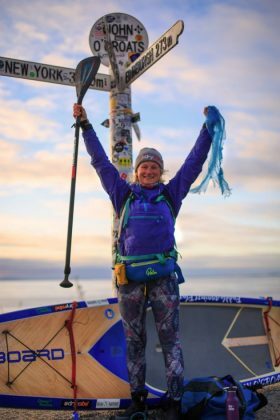 In terms of events lots have changed, they are some really fun endurance events out there now, tapping into the surge of interest in triathlons, such SUP Run Bike and Mad Hatters Swim Run SUP (which I did and was fabulous, if a bit cold on the swim!). 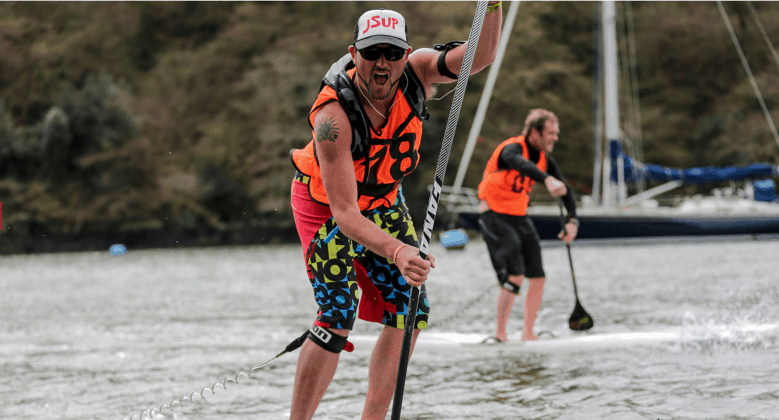 Traditional SUP racing has really taken off with the creation of the GB SUP Clubs running a series of events for the competitive minded. BSUPA also running a national surf series and surf clubs such as the Hotdoggers Longboard Club running a SUP surf league. 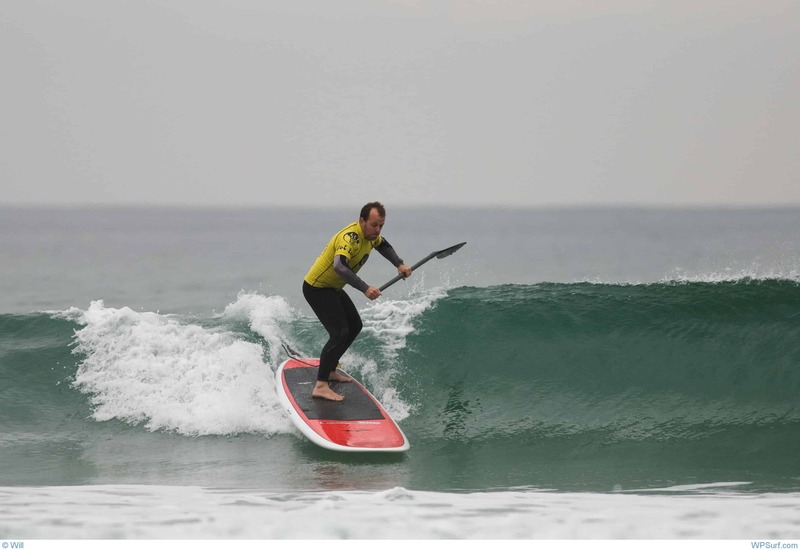 On the international scene things have really heated up with the International Surfing Association, a long time advocate of SUP, clashing with the International Canoe Federation over who they think should ‘own’ the sport. SUP Racers editorial nicely sums up the whole sorry tale and the feelings of the majority of folks who I have spoken to. However if the ISA and the ICF can sort out the dispute we may be seeing SUP at the Olympics, which can only be a good thing for participation, even if the merits of this development can be argued! There are many remarkable individuals in SUP with Chris Bertish crossing the Atlantic and local North Devon legend Cal Major paddling from Lands End to John O’Groats this year. Jay "JSUP" Manning still in the game! Chris Bertish close to finishing his Atlantic crossing. 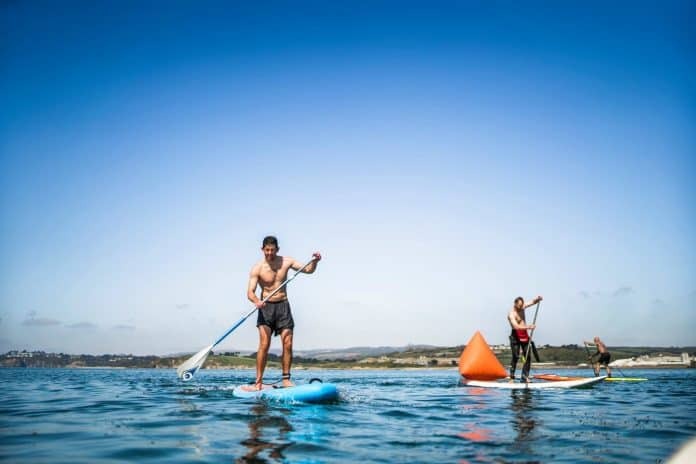 Looking to the future is a tricky business, however I don’t believe SUP is going to go away (some folks predicted it was a fad and would fade). I think the proliferation of iSUPs will continue to increase participation which obviously is a good thing for the sport. It will also bring pinch points (especially in SUP surfing), where, in some locations, the divisions between surfers, longboarders, body boarders and now SUPers not only exist but thrive. In conclusion the future is looking very good for SUP and I look forward to seeing how it all develops. Next articleSUP in Finistère, France.